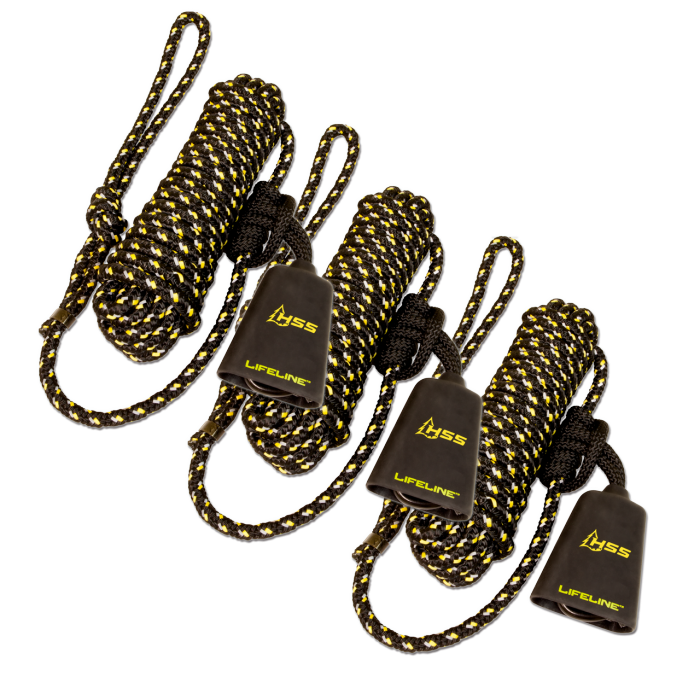 The HSS-REFLECTIVE LIFELINE 3-Pack is perfect for hunters with multiple stand locations and setups. 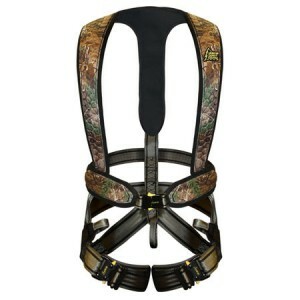 86% of treestand accidents occur while ascending or descending the tree or getting into or out of the stand. 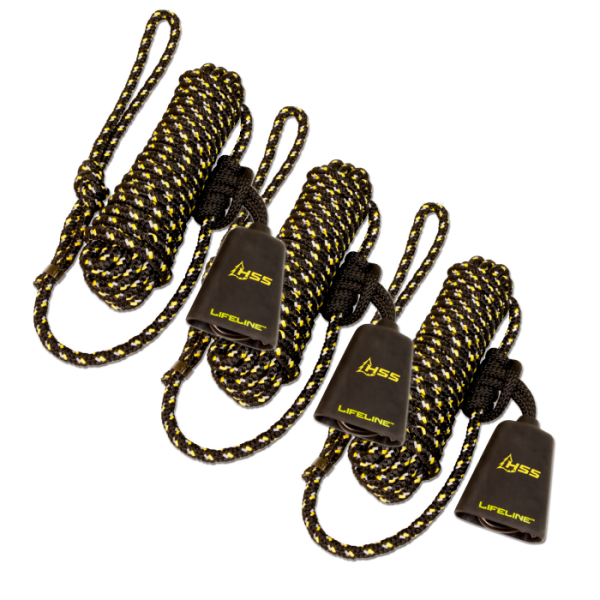 Stay attached to the tree from the ground to the stand, during the hunt and back again with a properly installed HSS-REFLECTIVE LIFELINE™. Redesigned for 2015, the HSS-REFLECTIVE LIFELINE™ features reflective material that “lights up” with the slightest flashlight beam to locate your stand in low-light conditions. 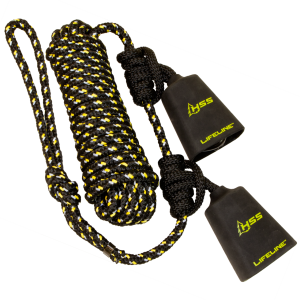 All HSS-LIFELINEs™ come with our HSS-RECON carabiner and our new HSS-COWBELL sound dampeners (patent pending). 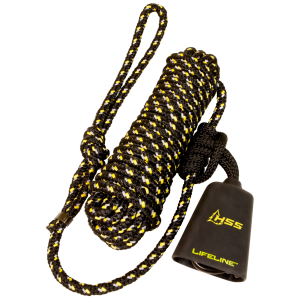 Once properly installed, our HSS-REFLECTIVE LIFELINE™ keeps you connected from the ground to the stand and back again.